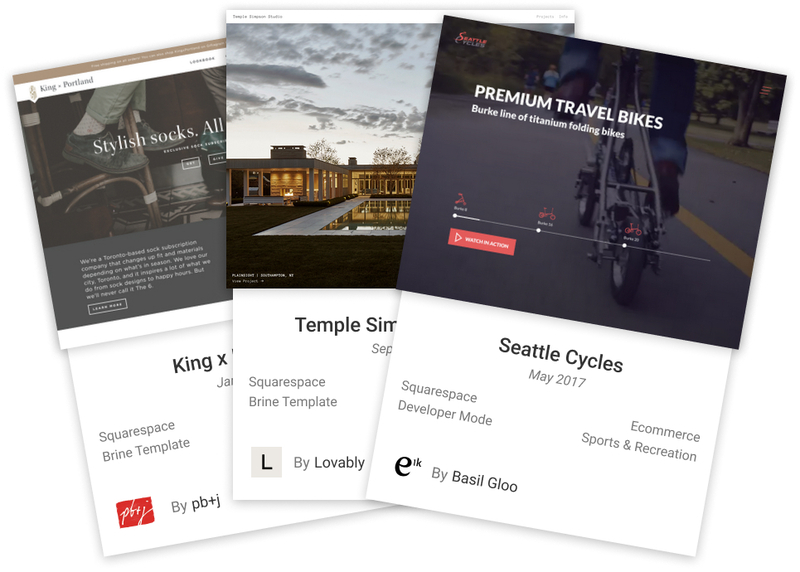 Browse Squarespace website examples, find the perfect designer for your project in minutes, hire on demand for help with quick tasks, and more. Thousands of businesses, startups, bloggers, and artists around the world. Get help today with any Squarespace task. 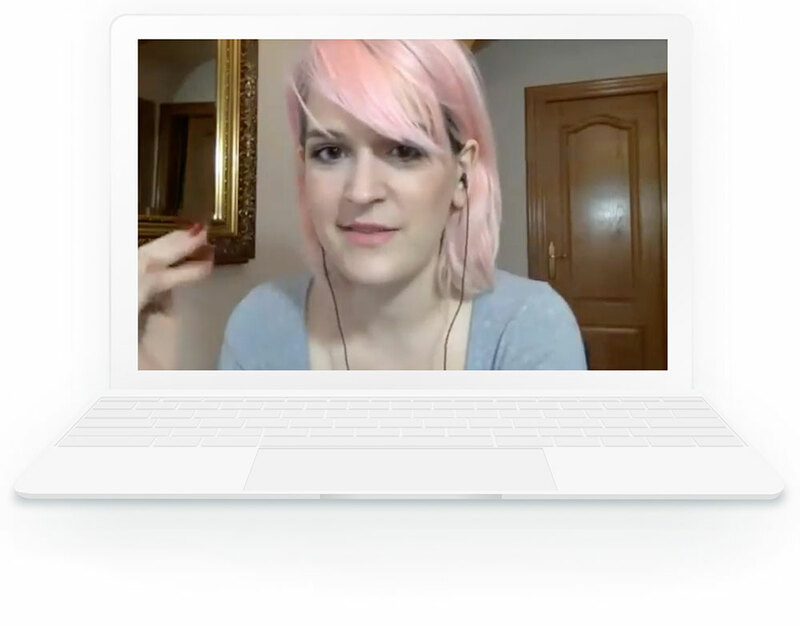 Hire a designer to work in real-time via screenshare. Browse hundreds of Squarespace websites from the portfolios of the top designers. Find inspiration for your next project. Use Sixty as your marketing team. Tell us the clients you want, and we'll introduce them to you via email. 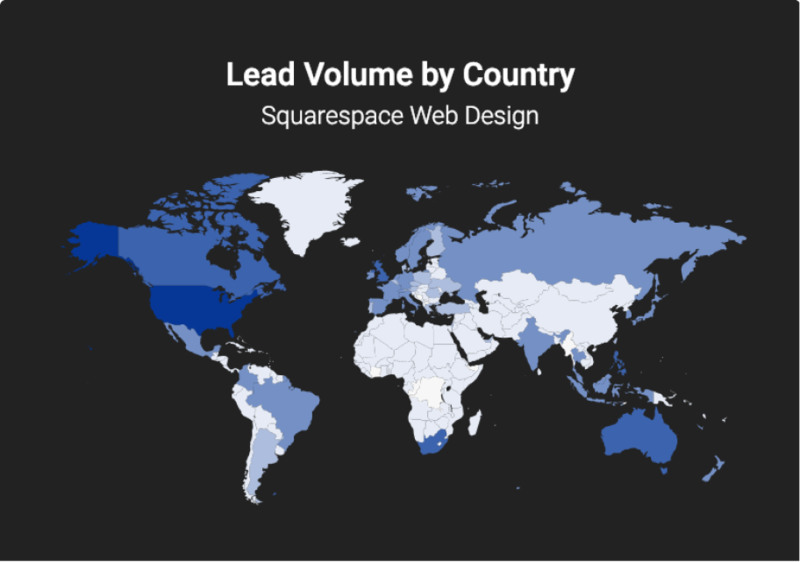 A high-level view of the Squarespace economy. Interact with charts, maps, and stats. Gain a competitive advantage. Empty your inbox, fill your bank account. Refer leads you're not taking to Sixty via email intro or referral link.